South Highlands has been named a Top Gains School and Equity Honoree! 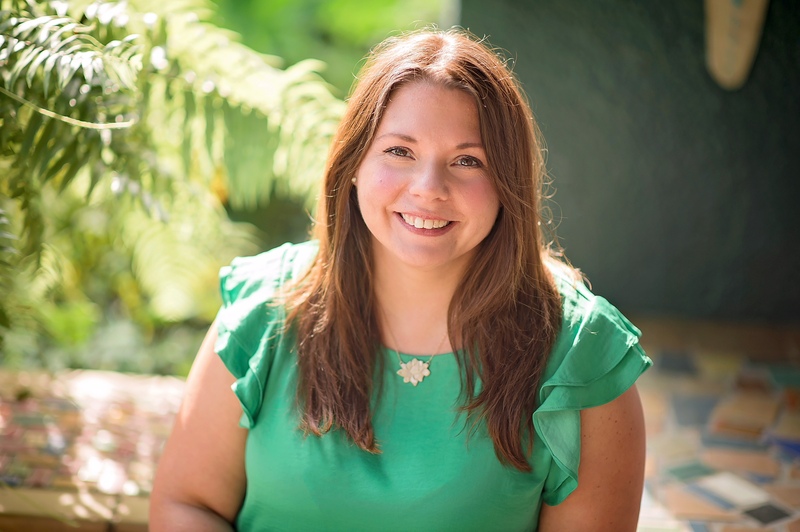 FROM THE PTA PRESIDENT: Hello Again! The first nine weeks flew by. Wasn’t Carnival great? The annual SHM event was a lot of fun with new carnival games, food trucks and as always the Halloween dance! Thank you to all those who came out to enjoy the fun. While we have simplified Carnival to allow our families more time to enjoy the event with their children, it does still take man power to run it. Special thanks to all those who made this year’s Carnival a memorable one, especially Laura Singletary, Margo Clendenin, Tammy Barber-Bowman and Kelley Gosslee! My parents were extremely active in my education — from elementary school all the way through high school. They were there working the carnival, chaperoning the trips, decorating for events and participating in the fundraisers. In anyway they could, they were there, supporting my brother and me. They are even still active donors to my schools today, and that means something to me. Seeing your parents support your school by helping out and showing the teachers and staff the respect they deserve for devoting themselves so tirelessly to education truly leaves a lasting impression. This is what builds a strong PTA and what helps make a school a success. Now it’s my turn, and I’m trying to show the same support to my children. We all are blessed with different talents, and luckily PTA has a spot for everyone. We have volunteer opportunities that can be done at school, at home and even digitally. What you may think is a small task can mean so much to our teachers, to the staff and most importantly your child. From working shifts at carnival, to selling raffle tickets or saving those Box Tops, they all help out our school and make us able to provide what it needs. So please contribute how you can, give of your talents, give financially but most importantly please give of your time. Please show up; please help out. This means the most; it will make an impression, which will carry over with your children and turn into a legacy for South Highlands Magnet. I encourage you to please find a spot to volunteer in any way — large or small. If you have any question on how you can help, please feel free to reach out to me or any chair on the PTA. Applications for placement in an elementary or middle school magnet program are available until Jan. 11. Applications can be found on the Caddo Parish Schools website, www.caddoschools.org (“Schools” tab; “Magnet School information”; scroll down to on-line application). An assigned test date will be emailed to the primary email address submitted on the application. Please keep a printed copy of your online submission. Fifth-grade students wanting to attend a magnet middle school MUST complete the magnet testing application online to be able to test. Deadline to apply for both elementary and middle school testing is Jan. 11. Current SHM fifth-grade students will test at South Highlands Jan. 24. Sponsorship campaign: We are finishing up a very successful annual sponsorship campaign. 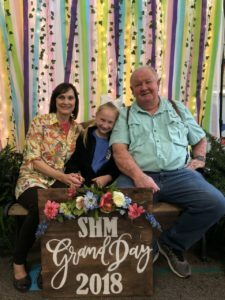 We have raised more than $30,000 in sponsorship dollars, which will be placed into the SHM Foundation Trust, in addition to helping to fund the MicroSociety curriculum. These funds are available for the school in times of need, providing when the parish and state cannot. Huge thank you to all of our sponsors for adopting our school; your generosity is amazing! Membership campaign: We have now turned our attention to our annual membership campaign. Families of SHM students can donate ANY AMOUNT, tax-deductible, to be spent this school year as we continue to check items off our wish list. These items include Chromebooks, Smart TVs for each classroom, outdoor classroom development and MicroSociety curriculum. Our goal is 100 percent family participation for Foundation membership. Thank you to the amazing families at our school. I’m always so proud to see how our parents step up to support this school by meeting the needs of the teachers and administrative staff. 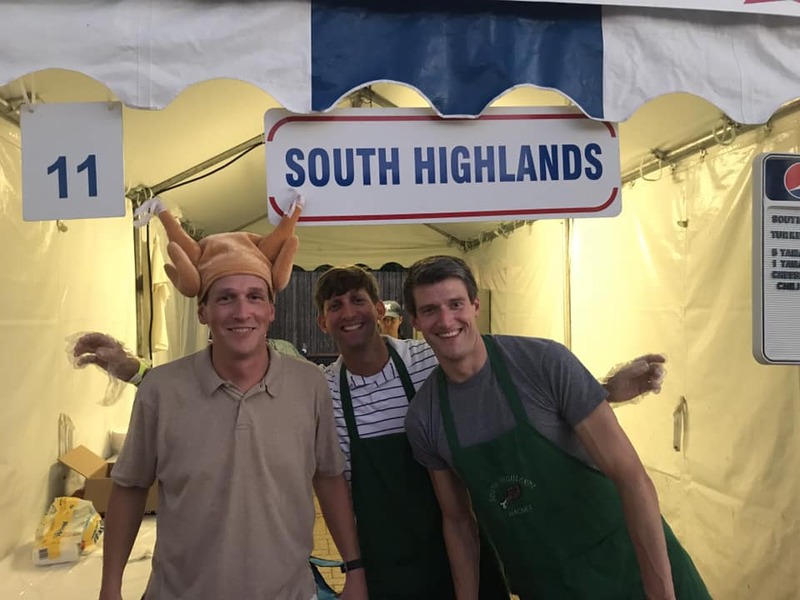 Thank you all for your consideration and participation in the South Highlands Foundation! On Your Mark; Get Set; Geaux, Tigers! 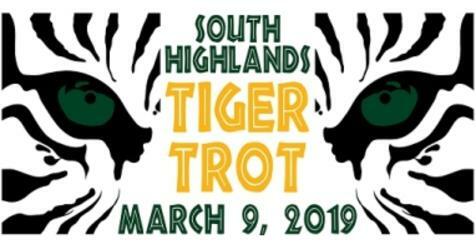 March 9 will bring a NEW and IMPROVED Tiger Trot with Top 100 Kid Awards, Top 50 Adult Commemorative Art, Top 3 Cash Awards! Early registration, including family discounts, runs until Feb. 17. Please help the Foundation raise money for South Highlands through entries and sponsorship! If you want more information on SHAF-T, please be sure to join our Facebook page, South Highlands Athletic Foundation – Tigers. This site has a list of all board members by grade, along with all forms coaches need in order to request materials or support. SHAF-T stands ready to help any South Highlands athletic teams with any reasonable requests! 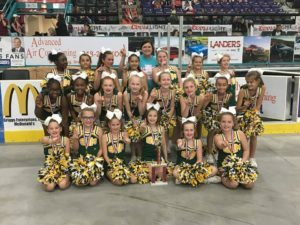 The Fifth-Grade Cheerleading Squad won first place at the State Fair cheer competition. 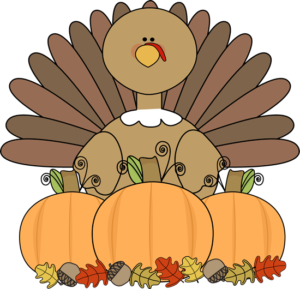 Parents, coaches, family members and friends volunteered to sell turkey legs at the Red River Revel this year. Congratulations to the 2018 – 2019 Student Council Representatives! 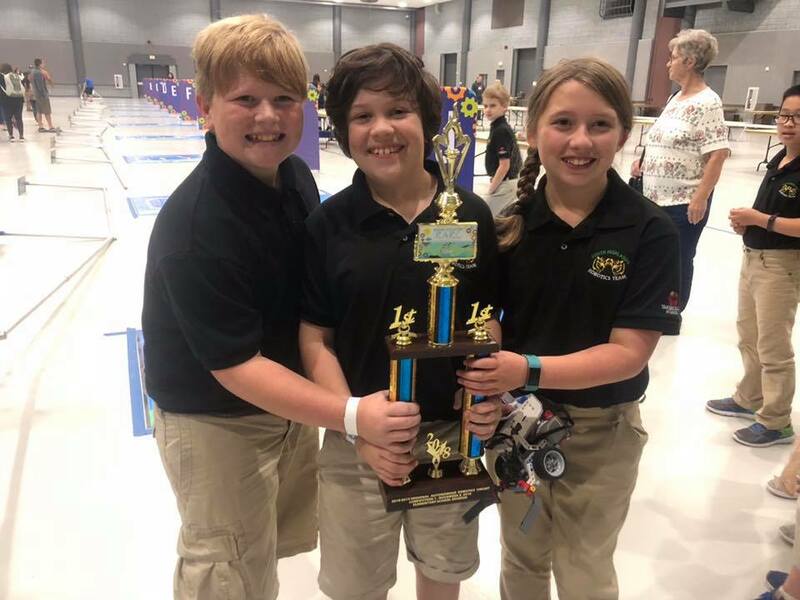 Team 5 members Hadley Anderson, Cash Revere and Audrey Welch led South Highlands to a first-place victory at the RARC of Northwest Louisiana Competition 1 Nov. 3 in Bossier City. SHM Robotics brings home a win. 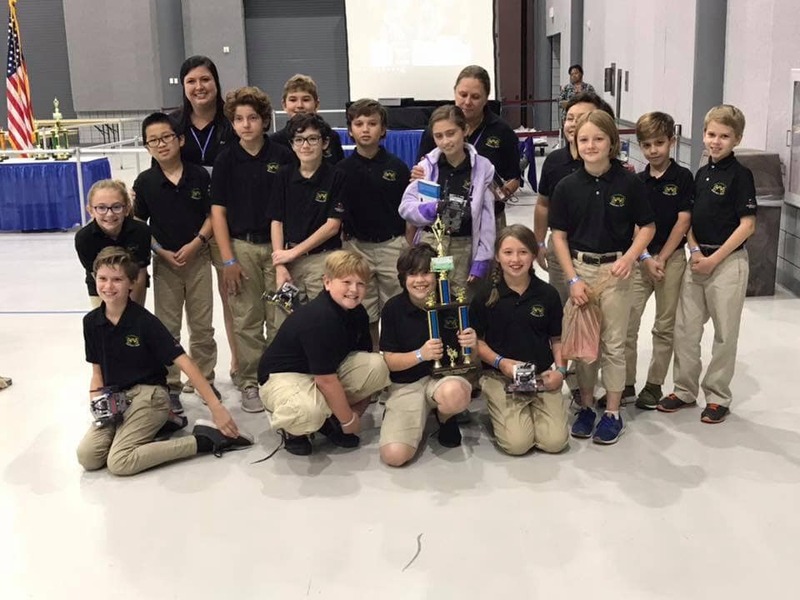 Congratulations to the South Highlands Robotics team for taking first place at the RARC of Northwest Louisiana Competition 1. 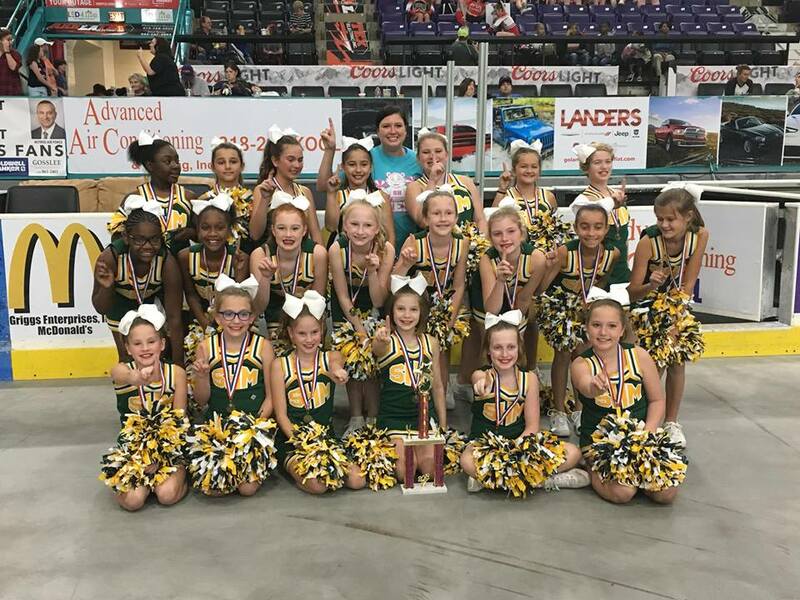 They beat more than 100 teams. Special thank you to Lauren Woodward and Faye Yates for leading our students. The fall book fair was our best, grossing more than $22,000. We had lots of “Grand” visitors who enjoyed shopping and spending time with the children. All the money raised will go directly to the library. We had the absolute BEST volunteers ever, which helped make the event a success. Thank you to all those who volunteered and came to shop! The crowd gathers for the traditional Halloween dance to “This is Halloween” song. Fall Carnival was a great time for students and their families. Students dressed up in costumes and performed their annual Halloween dance! This year’s Carnival featured new games as well as inflatable slides, a Wipeout course, Battle Light Challenge, Hoop Zone, Mickey Mouse Playhouse and so much more. Guests also enjoyed the haunted house, dunking booth, cake walk, face painting and food provided by local food trucks. Fifth-grade girls enjoy the games at the skating party. The boys rest from intense skating at their fifth-grade activity. Let me just say, how can our babies be in the fifth grade? My, OH MY how they have grown! They went from those little ones with gaps in their smiles to these big kids with big plans! These past six years at South Highlands with all of you has been a great experience for my family, and I know John Ashton has not only thrived academically in this environment, but he’s grown socially and emotionally with the love and support that this staff, faculty, administration and amazing group of families has provided. South Highlands is truly a magical place filled with the perfect blend of learning, caring and playing. 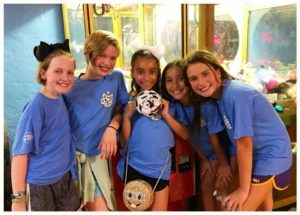 Recently, most of us attended the CMM Open House, and as we all look forward to the bright futures in store for our amazing Tigers, let’s first celebrate the Terrific Tiger that is in each of our fifth-graders! 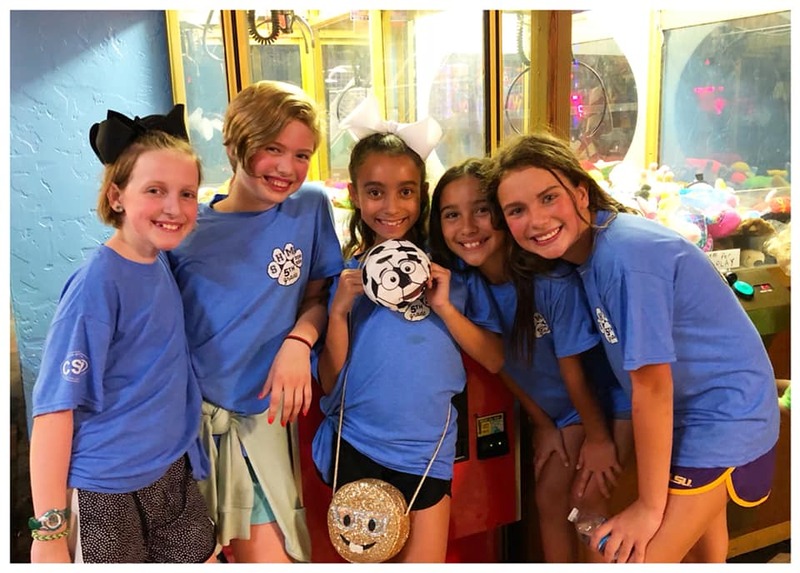 The Fifth-Grade Activities Committee is designed just for that — to celebrate all the hard work our children have done; to celebrate all the lifelong friendships that have been formed; to celebrate all the memories created. 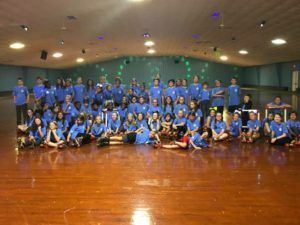 This year, they are the “big kids on campus.” This year, they will be the stars on stage in the fifth-grade play. 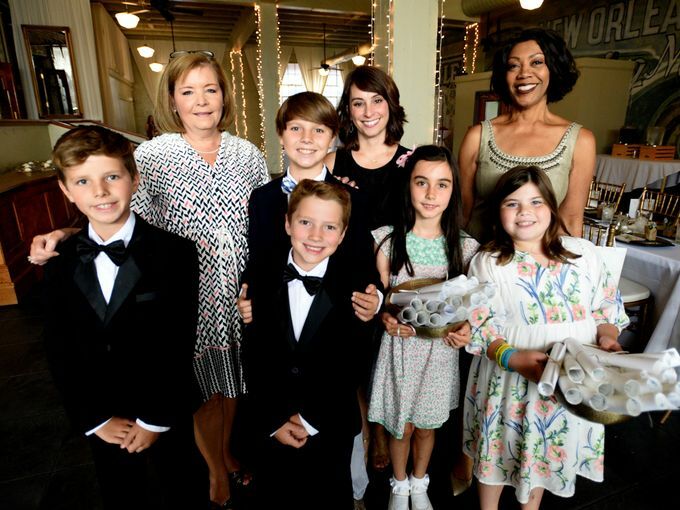 This year, they will walk the halls on graduation day to the cheers and awe of all the other students, the teachers and the tearful parents lining the halls. This year, they will say goodbye to South Highlands. 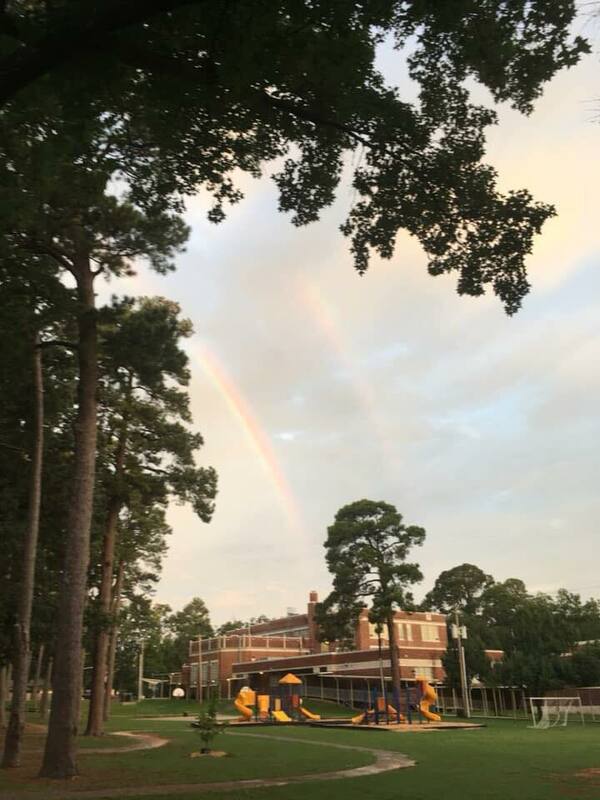 However, remember this promise: ONCE A TIGER, ALWAYS A TIGER! 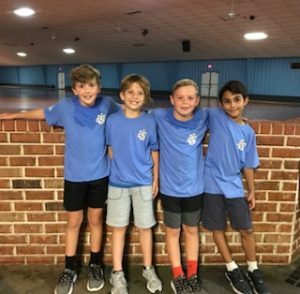 The Fifth-Grade Activities Committee is comprised of parents of fifth-graders who are instrumental in pulling all of the social activities together. The fifth grade can be analogized to “kindergarten on steroids” in that we will be doing so many fun and exciting things that require LOTS of volunteers! First, there will be a fun social outing for the fifth-graders each nine weeks. We have kicked this year off with our annual Skating Party at Hot Wheels. 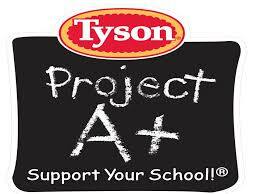 We had 100 percent participation on Sept. 28, where all 77 of our students were in attendance! That’s amazing! I am so proud of this class! They enjoyed pizza, cookies, waters and lots of fun with each other. A great big thank you to Abbie Nida for organizing this event; Kim Smith and Abbie Nida for making sure our class T-shirts were designed, ordered, received and disbursed prior to the skating party; and all the awesome parents who donated additional items! Remember, if you want to be reimbursed for your expenses, please submit your receipts to your room mom, and we will see to it that you are reimbursed out of the fifth-grade activities budget. The next activity we are gearing up for is the Community Service Project in December. This is a wonderful opportunity for our children to give back to their community and to learn more about providing service to others for the benefit of others. More information will be coming home in Tiger Folders so please keep informed by reading what comes home. Also, the Fifth-Grade Activities Committee has asked for a $40 fee to be paid on behalf of each child. The $40 fee is to cover all the expenses that these social events require. If you have not yet paid your $40, please make payment on payforit.net or send a check to school with “fifth-grade activities” indicated. This committee is also open to any parent who wishes to help. Please contact Catherine Hunter or Emily Welch to be included in the GroupMe for updates and/or to request a copy of the budget to see how your $40 fee has been spent. Lastly, we want to extend our sincerest thanks to COSSE SILMON ORTHODONTICS for sponsoring our class T-shirts this year. Shirts are costly, and this donation/sponsorship will allow us to do that much more for our class and our school. 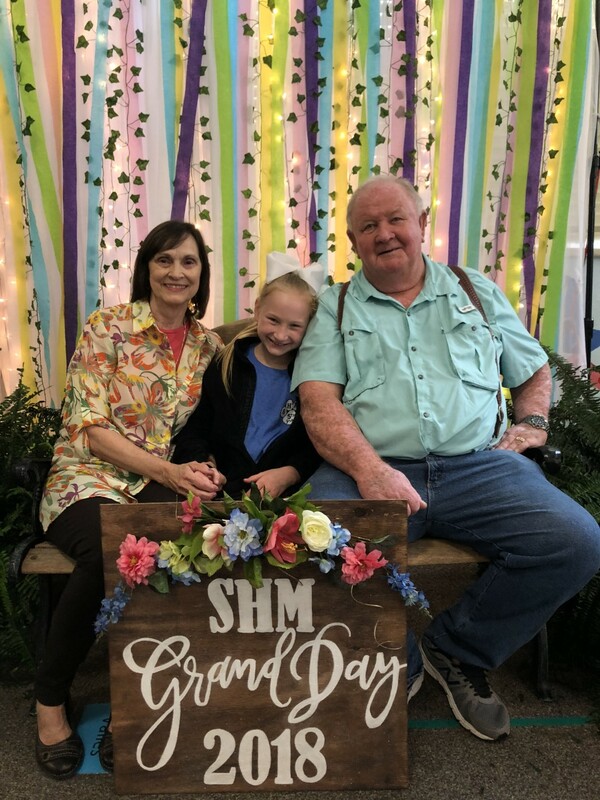 We are so very grateful to COSSE SILMON ORTHODONTICS for supporting the South Highlands Fifth-Grade Class of 2019. Our Disney Dream Vacation raffle has always been a huge success and raises an incredible amount of money for South Highlands, thanks to all our great student and parents selling tickets. I know this year will be no different. Tickets should have already come home in your child’s Tiger Folder, and we encourage everyone to sell as many tickets as you can to family, friends and co-workers. 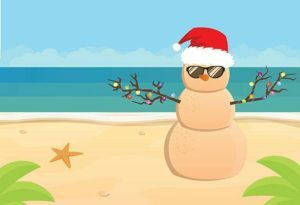 Tickets are only $10, and you have a chance to win a dream vacation worth $3,750 plus $1,000 toward travel expenses all planned by Tammy Ewert with A Time to Treasure Travel. As always, there will be fun incentives for students who sell tickets and something extra for the student who sells the winning ticket. This year, we are trying something new. Our Dream Vacation winner will be announced Dec. 9 at our first Block Party sponsored by Herby K’s. Mark your calendars so you and your family can join us for a fun time with good food, bounce houses and more. Please return any unused tickets. Make checks payable to SHM PTA. If you need more tickets, call or text Shannon at 318-272-4299. All tickets are due back Dec. 3. Watch for more details! And see “Tiger Topics” below for information about the Jingle Bell Block Party! The BEST Begins at 831 Erie! Faculty and staff were treated to a back-to-school luncheon. 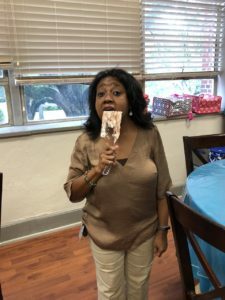 On Aug. 9, the teachers were treated to the ultimate “Surprise” Luncheon by the South Highland’s PTA. 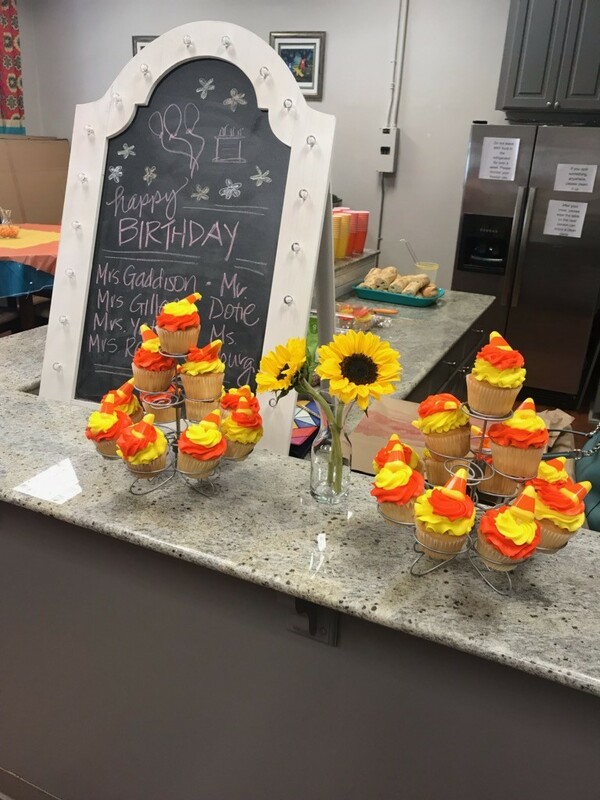 South Highland’s teachers were asked to dress their “best” and were greeted by students with a long-stem white rose and a scroll listing reasons they are so loved! 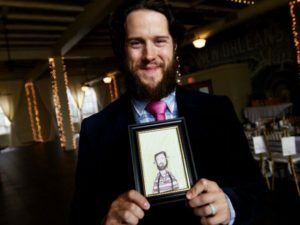 Once inside Silver Lake Heritage Room, the teachers had to find their place setting by spotting their hand-drawn portrait created by current students at South Highlands. The surprises didn’t stop there! The teachers all had an opportunity to “shop” in the Best Boutique! The Boutique was packed with goodies donated by South Highland’s PTA, Mrs. Mary Harris and several local businesses! 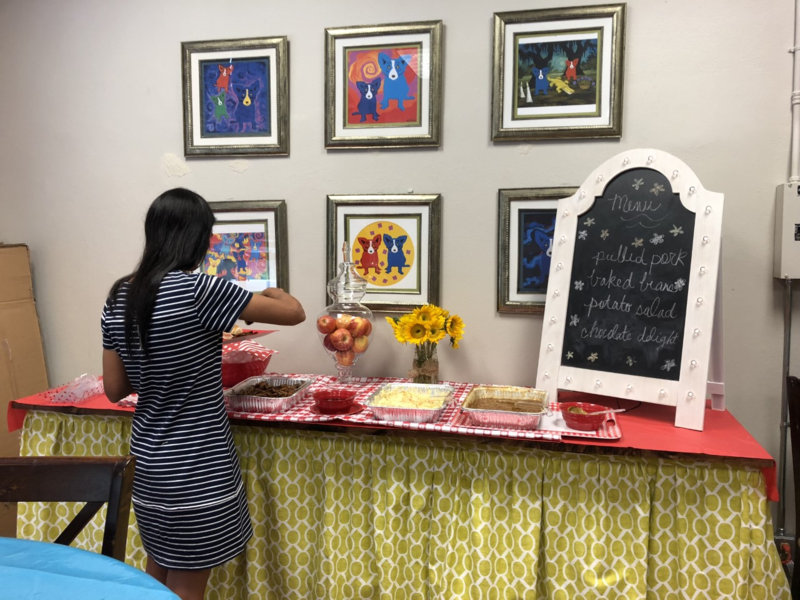 On Friday morning, the teachers and staff were welcomed with breakfast in the teacher’s lounge, reminding them again how much of a blessing they are to us. Teachers left renewed and ready to take on the 2018-2019 school year! South Highlands is only the incredible school it is because of the amazing teachers and staff who guide our children. We cannot thank them enough for all they do! We also want to thank the hospitality team helpers including Stephanie Currie, Allie Murphy with Silver Lake Ballroom and Angela Vinet! 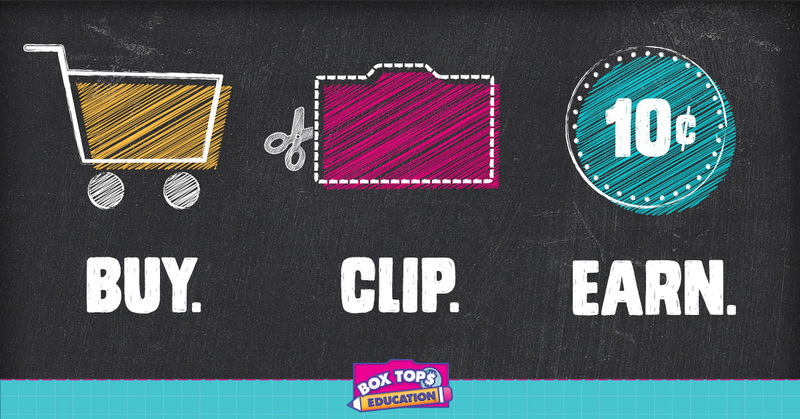 Many of you already clip Box Tops and send them to school (THANK YOU!). 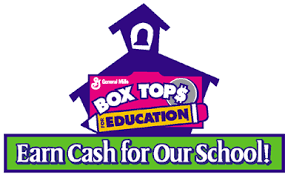 Our school will receive 10¢ for every Box Top we submit, and we can use that cash to buy anything the school needs. 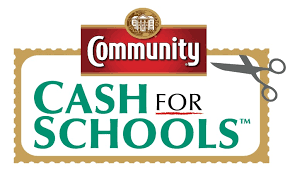 Here are a few ways you can make it even easier for us to submit all those Box Tops and get cash for our school. 1. Check the expiration dates on your Box Tops. If they’re expired, don’t send them to school because expired Box Tops aren’t accepted. 2. Box Tops don’t have to be trimmed perfectly, but please make sure the expiration date and full product code are both visible. 3. 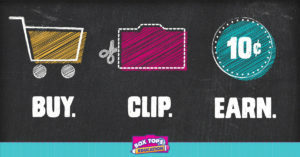 Send your Box Tops to school on collection sheets that are sent home in Tiger Folders, or if you can, send them to school in bundles of 50 in Ziploc baggies. This is really helpful as this is how Box Tops must be submitted for processing. Don’t have 50 Box Tops? If you’re almost there, ask friends and family for a few extras to add in. Still coming up short? No problem! Just put your stragglers in a baggie and label it so we can tell how many are in there. One class from each grade with the most Box Tops submitted will receive an awesome party or prize at the end of the school year! Thanks for helping to make our school’s Box Tops program a success! Lunch bunch is off to a good start this year! Teachers and faculty were treated to a Back-to-School-themed lunch of pulled pork sliders, potato salad, baked beans and chocolate delight dessert Sept. 12. Another group provided lunch Oct. 3. The goal of Lunch Bunch is to show our appreciation for our faculty and staff by providing lunch once a month during the school year. Lunch Bunch is a great way to interact with the teachers as well as a fun fellowship opportunity for the parents. If you are interested in helping out, please review the schedule and sign up for whatever available slot best fits your schedule, by clicking the link below. A large crowd turned out for the Kindergarten Open House in September. Student Council members and cheerleaders greeted the guests as they arrived. Refreshments were provided by Holy Angels. Prospective parents heard from faculty, staff and parent volunteers. The evening culminated with a tour of the school. Magnet applications are now available online. 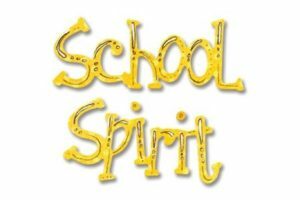 So far this year, we have sold $5910 in spirit items — $4972 from back to school night and $744 from MySchoolAnywhere and a few items here and there through the office. We still have plenty of shirts, magnets, yard signs and license plate covers left so keep those orders coming. Order forms for charcoal fleece jackets have gone home in Tiger Folders. Please get those orders in by the deadline. Also, if there are items you would like to see for sale, please send me an email at rickmandawn@gmail, and I can look into adding these items to our store. 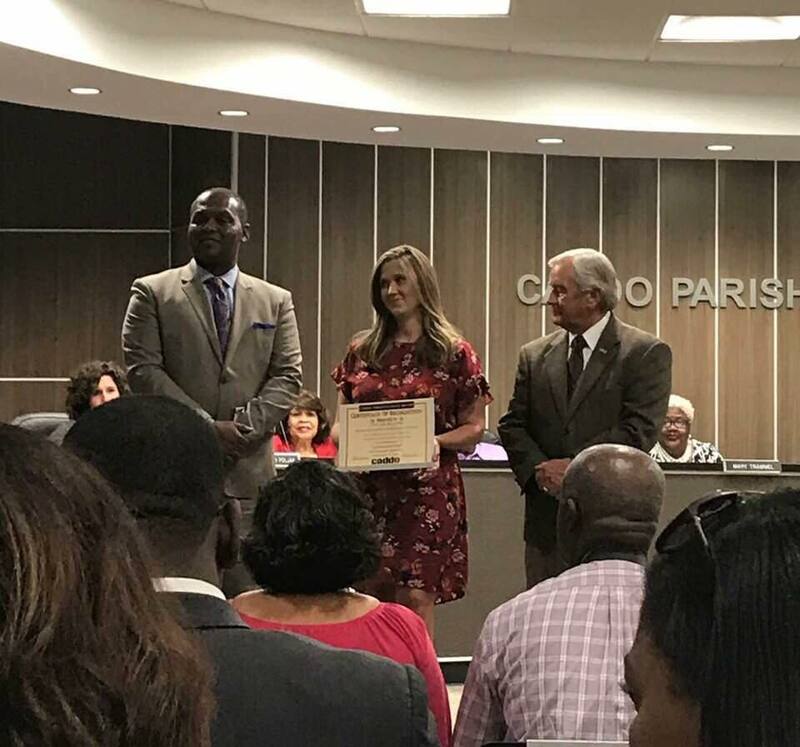 Mrs. Heather Williams received recognition from the Caddo Parish School Board for being named a state finalist for The Presidential Award for Excellence in Mathematics. She was also honored at a luncheon at the Governor’s Mansion as well. 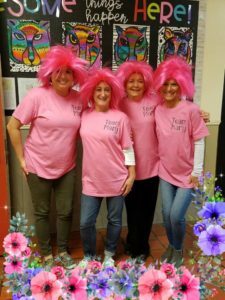 The fifth-grade “wigged” out, all in the name of Mary Camden, fifth-grade ELA teacher. 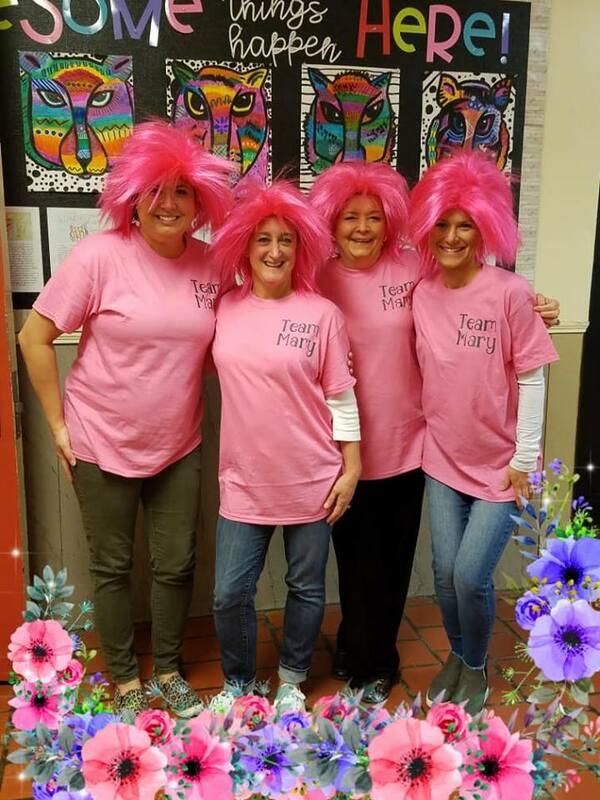 Participants wore pink to support their friend and co-worker and teacher. those who have taken on new positions within our school. Join South Highlands Magnet for our first Jingle Bell Block Party at Herby K’s! 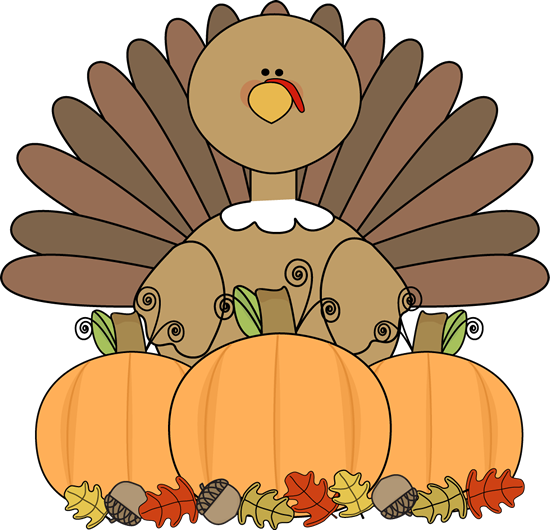 We will have fun inflatables and holiday crafts for the children as well as yummy Herby K’s food. The South Highlands Magnet choir will be on hand to perform as well. Tickets will be sold for food purchases, but all the family fun and crafts will be FREE! The winner for the DREAM VACATION RAFFLE will also be chosen, so be sure to attend! Families gathered to pack boxes for Operation Christmas Child for South Highlands Serves’ November service project. 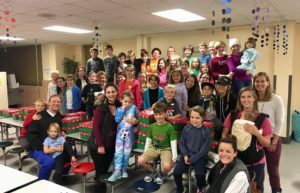 Classmates, friends, family and faculty and staff joined forces for the November service project, Operation Christmas Child Packing Party. The event was held from 6-7 p.m. Nov. 8 in the Cafeteria. Thank you to everyone for donating items for the boxes, sending monetary donations and attending the packing event. 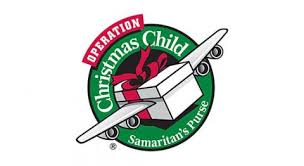 Operation Christmas Child is an annual project through Samaritan’s Purse International Relief. For more information, visit www.samaritanspurse.org/what-we-do/operation-christmas-child. 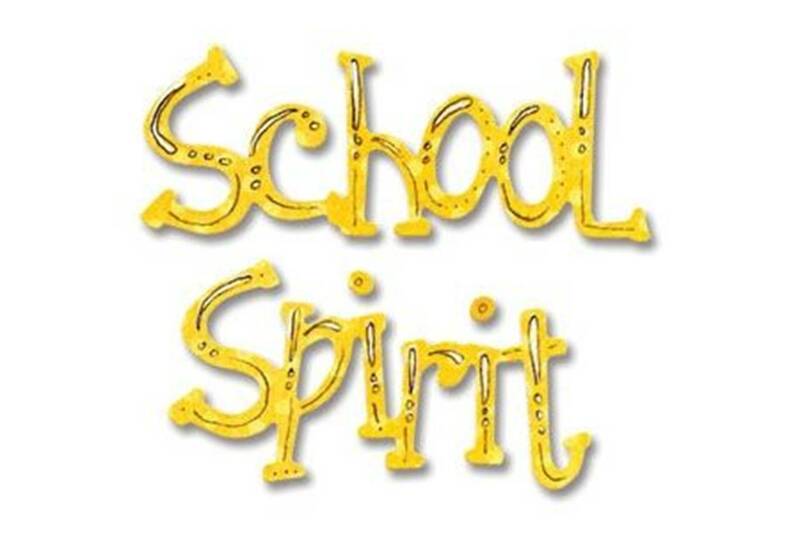 The class that has the most spirit wins the Spirit Stick for the week. This year begins our family’s second year at South Highlands. My daughter, Tilly, is in first grade with Mrs. Hooper in the Honeybee Hive, and other than her coming home on the second day of school and telling me, “Mama, it’s really hard being a Honeybee,” our year began just as great as the previous year ended. Naturally, first grade comes with additional responsibilities. Honeybees have hard work to do, laboring all day and not getting to play as much as in kindergarten, as my daughter explains. And, unlike last year, there are letter grades that follow. But I couldn’t imagine a more supportive environment in which to grow and develop as a child and to be stretched to work, learn and achieve at your personal highest level. These are lessons that pour a strong foundation early on. As parents, we have hard work to do, too. 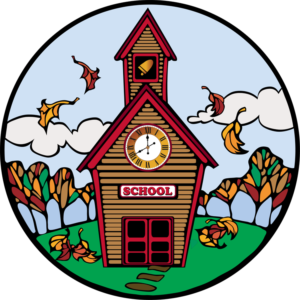 Outside of our work and home lives, and the supporting roles we play in the lives of our children and their school work and extra activities, we have this wonderful school to uphold. Parent engagement makes all the difference, and the first step to doing that is getting to know the families around you. 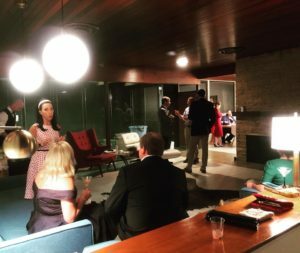 This September, we joined several other South Highlands’ families at the home of Nicole and Jeff Spikes for a Mad Martini Mixer. Dressed in our ’60s best, complete with white gloves, French twists and petticoats, we toasted to another school year and socialized in mid-century style in the Spikes’ beautiful home. My husband and I met families with children in other grades and had a great evening with those families that we already knew. It reminded me that we have much to look forward to this year and many ways to engage our entire family with South Highlands. TIGER BITES: It’s After-School Snack Time! Scrambled parfait olé. Toast a slice of whole-grain bread. Scramble an egg. Layer in a heatproof sundae glass with chunky salsa. Hummus fondue. Stir low-sodium vegetable broth into hummus until fondue-like. Serve cool with cubes of fresh whole-grain bread and cucumber on bamboo skewers. Chips ‘n’ “favorite fruit” salsa. Have your child choose a seasonal fruit. Finely chop it, and stir ½ cup fruit with ¼ cup salsa. Serve with whole-grain corn tortilla chips – or grilled chicken strips. Orange bowl. Scoop out segments from a large orange half. Cut a sliver off the rind on the bottom so it sits flat. Fill the orange bowl with whole-grain cereal and milk of choice. Place orange segments around it like they’re sun rays. Burger kebabs. 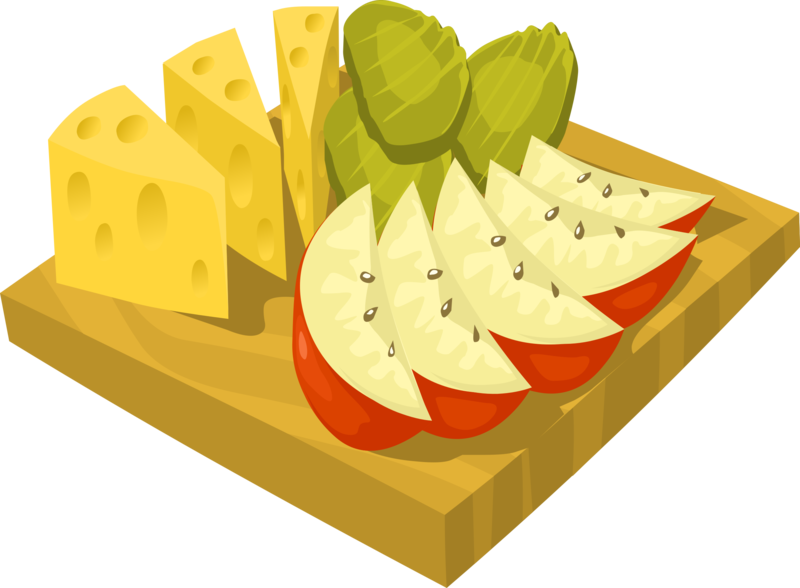 Cook a veggie or turkey burger; cut into bite-size pieces; insert onto bamboo skewers with cherry tomatoes and whole-grain pita pieces. Drizzle with ketchup or mustard. Ant attack. Spread a mixture of ¼ cup low-fat cream cheese cheese and 2 tablespoons salsa onto a whole-wheat tortilla. Top with shredded leafy greens and scallions (“grass”) and black beans (“ants”). 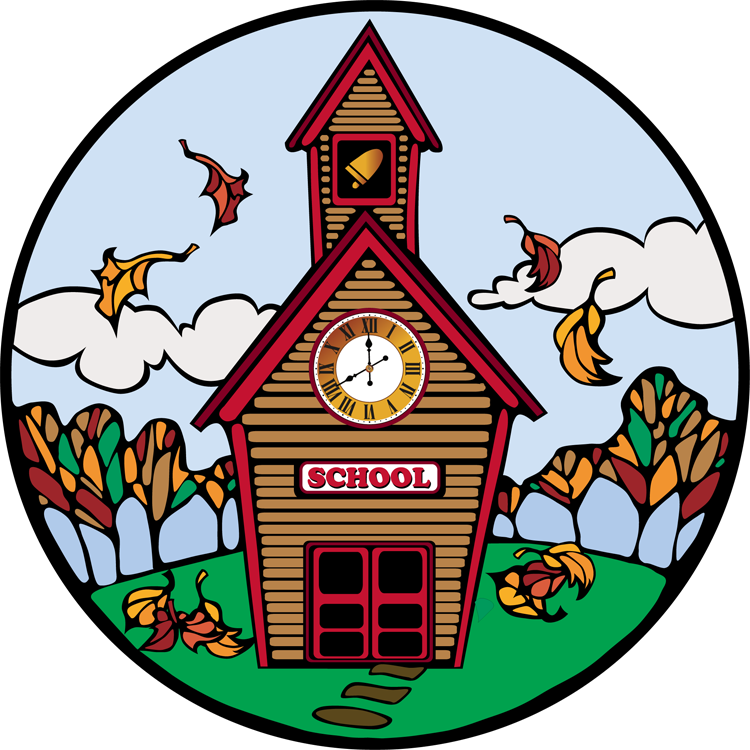 The most recent PTA meeting was held at 2 p.m. Nov. 7 in the Library. For more information, visit the SHM PTA website. 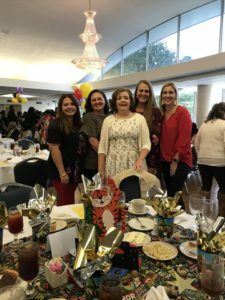 Emily Welch, PTA president; Mandy Metrejean, PTA treasurer; Mary Harris, principal; Amber Ballis, former PTA president; and Molly McInnis, PTA vice president enjoyed the district-wide Principal’s Luncheon Oct. 25 at East Ridge Country Club. For more information on the district level, visit http://www.caddodistrictpta.org/. 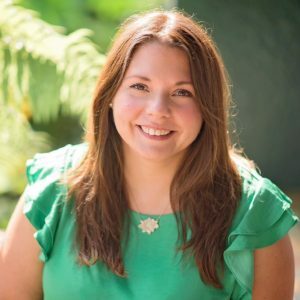 Visit: http://www.louisianapta.com/ for state updates. Visit: https://www.pta.org/ for national updates.